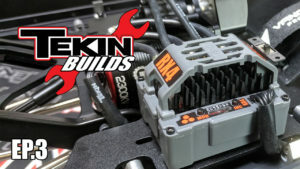 Tekin Builds – Tekin – Smaller, Smarter, Faster! Paint, wheels and tires, lights, all the fun stuff this week! Truck is ready for the trails! 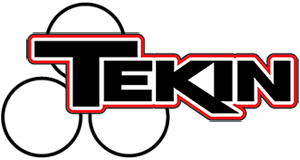 Ty covers installing the RX4 Speed Control, a few Quick Start settings, Radio Calibration and setting up the T-360 servo in week 3! 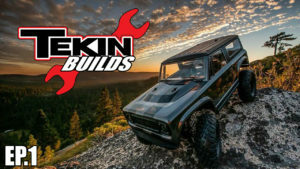 During week 2, Ty covers shocks, suspension links, rock sliders, inner fender liners and some tips and tricks for assembling. The FIRST Episode! 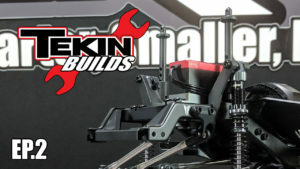 Join Ty as we build a Vanquish Origin kit!